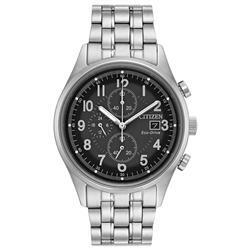 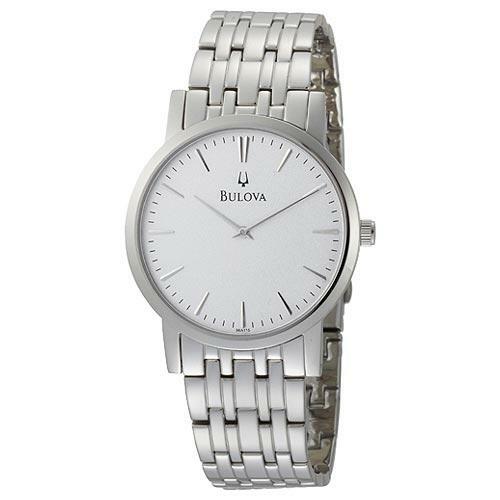 Bulova Mens 96A115 Silver White Dial Bracelet Watch. 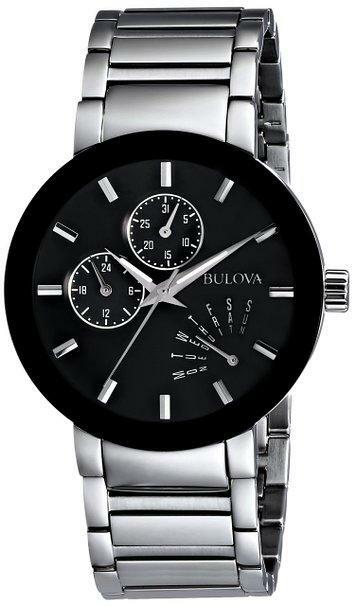 Flat mineral crystal; Pitched regate hands, Stainless steel case and bracelet. 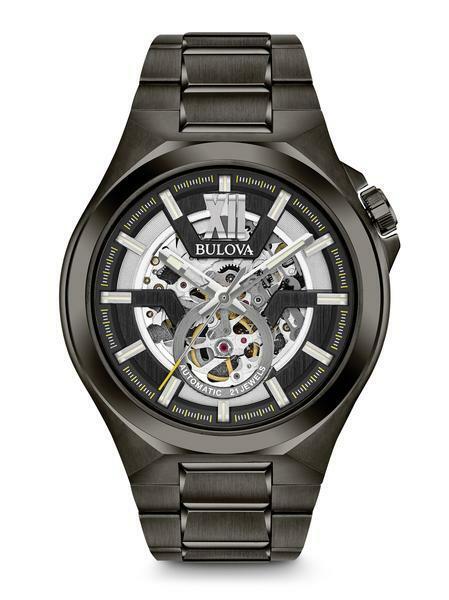 Water resistant to 99 feet (30 M) Three year limited manufacturers warranty.